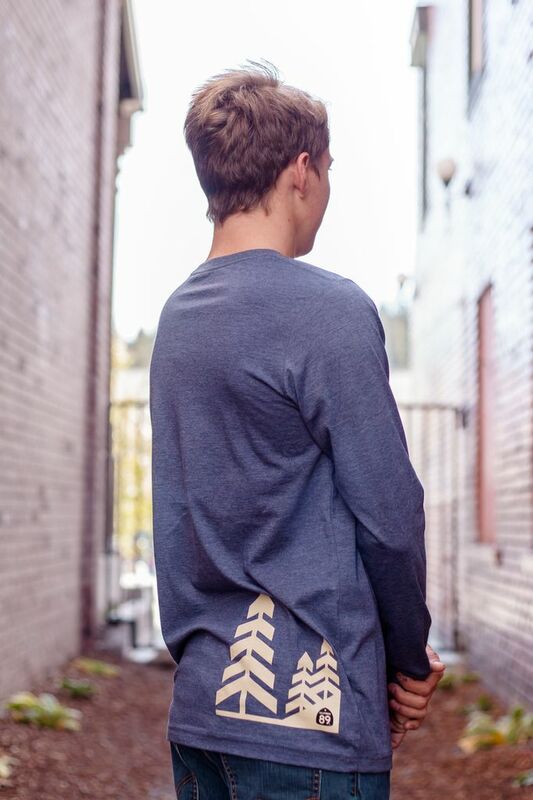 Hang loose and enjoy the ride. 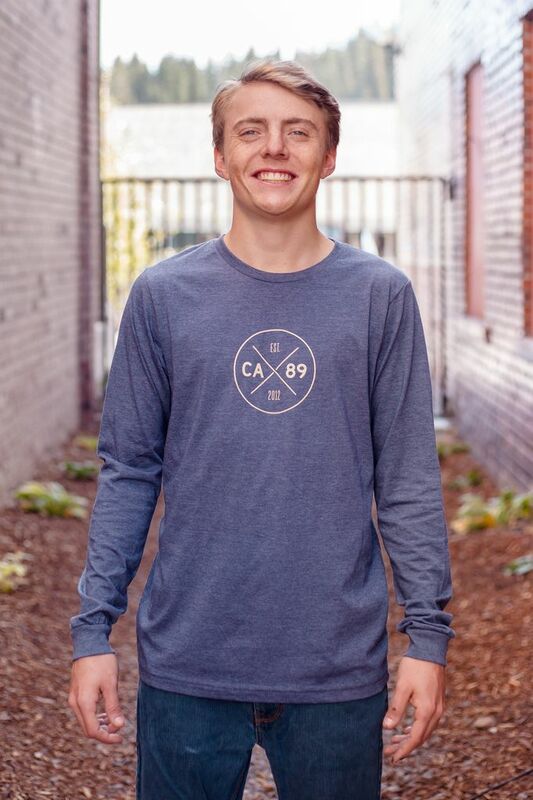 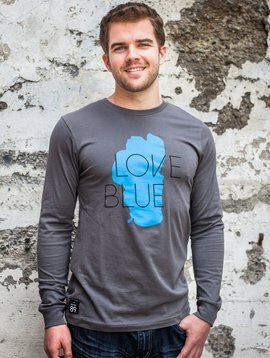 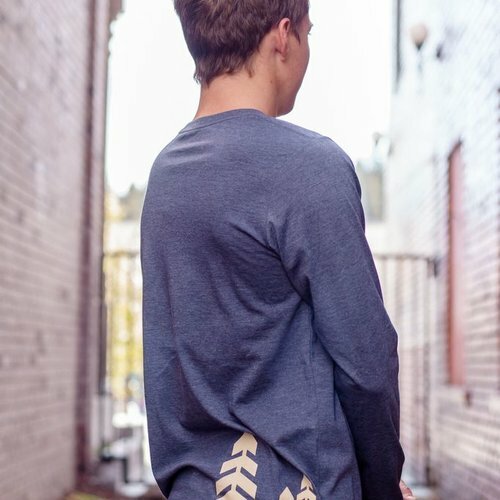 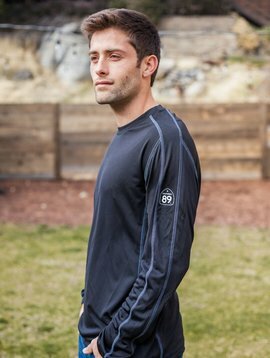 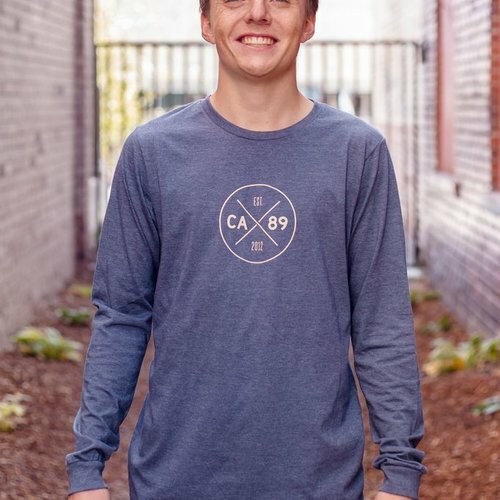 Go in style with a classic crew neck CA89 Dial long sleeve men's tee. 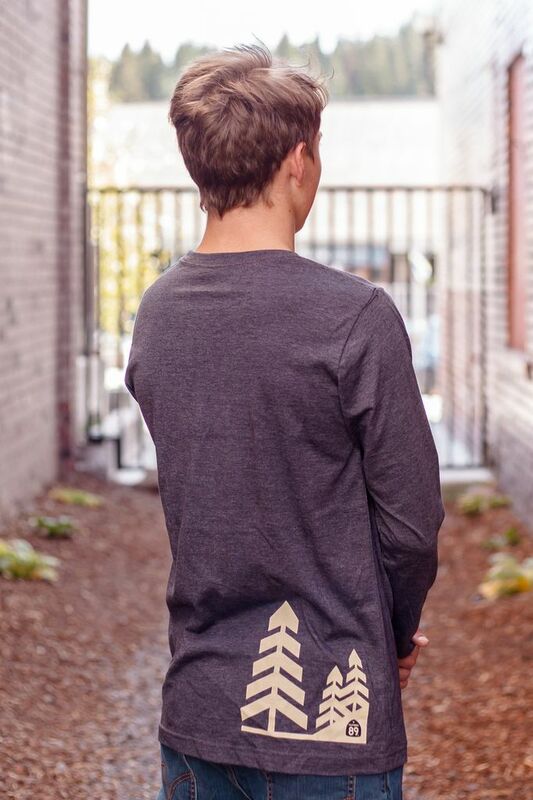 Dial logo on front and tree graphic on back. 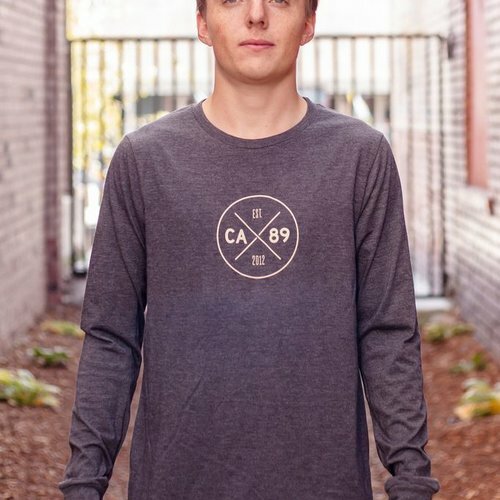 Asphalt- 100% cotton. 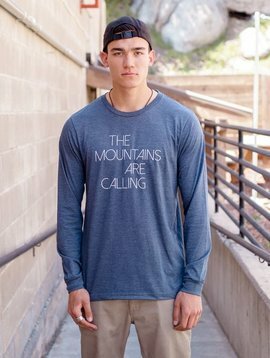 Heather Navy- 52% polyester, 48% cotton " "
Hang loose and enjoy the ride. 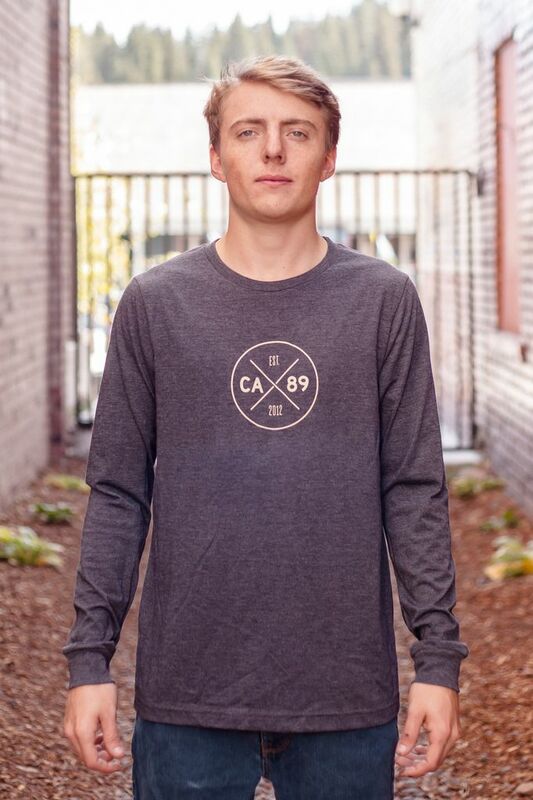 Go in style with a classic crew neck CA89 Dial long sleeve men's tee. 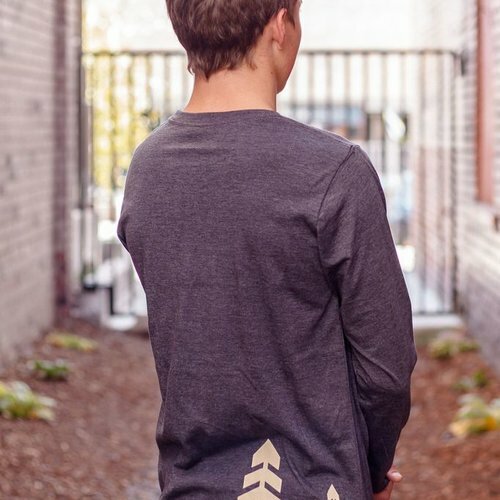 Dial logo on front and tree graphic on back.